Multisports new Self Generating line of full Commercial Cardio Cycles. The Multisports CC-750U Self-Generating Training Bike is manufactured in the same State of the Art factory as other Name Brand Commercial rated bikes, all of which have a superior proven track record. 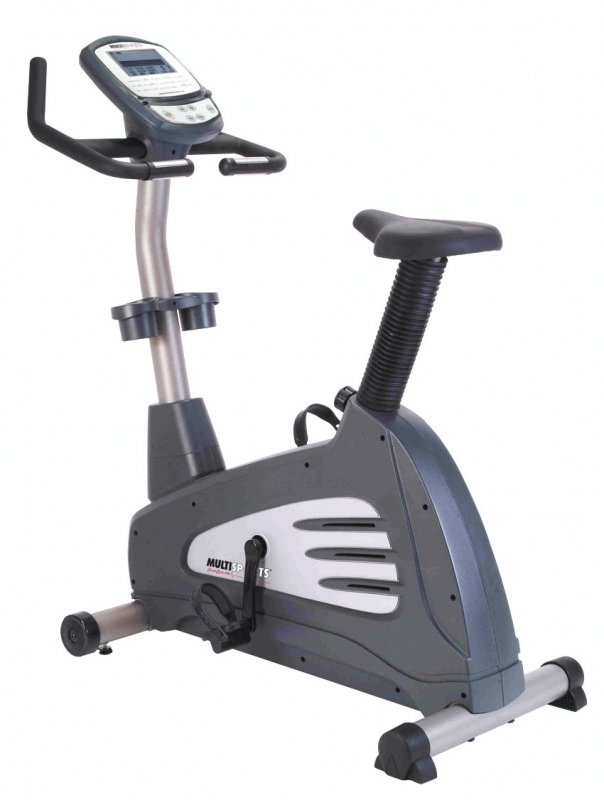 The Multisports CC-750U Self-Generating Training Bike gives you one of the best commercial grade upright bikes for stationary cycling and is one of the most effective low-impact aerobic exercises for increasing your metabolism for more efficient calorie and fat burning without the impact on your joints. 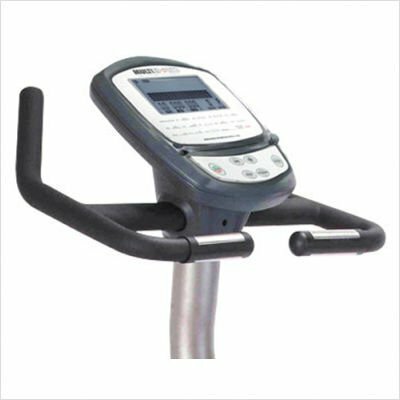 Order your Multisports CC-750U Self-Generating Training Bike from FitnessZone.com today! Gym owners will appreciate the Maintenance Free Quality and users will value the Comfortable High Density Foam Extra Large Seats, Wide Pedals and Adjustability to fit any size user. 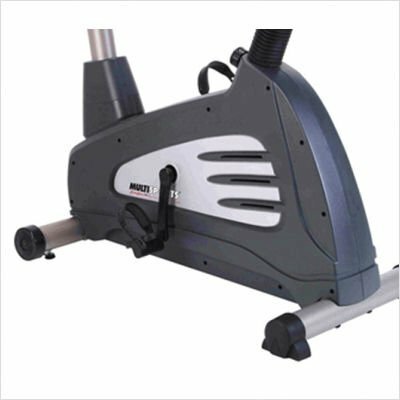 The Multisports CC-750U Upright Exercise Bike is Ideal for Commercial Fitness Centers, Health Clubs or Discriminating users who Demand a Gym Quality Exercise Bike. Free Shipping in the Contiguous United States. The Multisports CC-750U Upright Exercise Bike gives you on of the best commercial grade upright bikes for stationary cycling and is one of the most effective low-impact aerobic exercises for increasing your metabolism for more efficient calorie and fat burning without the impact on your joints. Call 1-800-875-9145 to speak with one of our fitness advisors or Go to FitnessZone.com today to order your Multisports CC-750U Self-Generating Training Bike! Ship weight is 180 lbs. 5 year welds and frame. Order your Multisports CC-750U Self-Generating Training Bike from FitnessZone.com today!